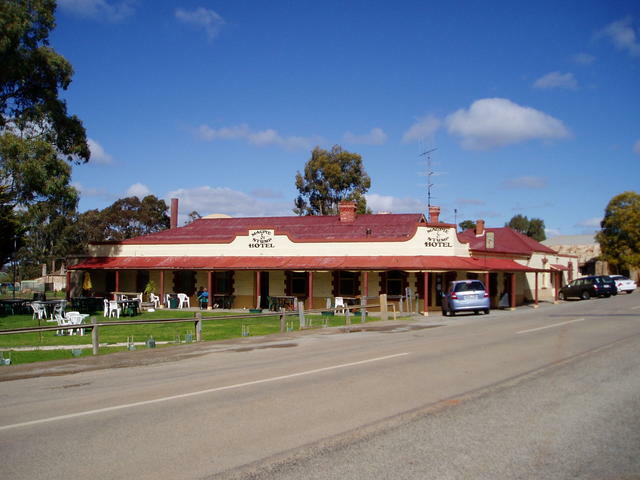 Mintaro was established in the 1850’s when homes and public buildings were constructed to provide services to the teams transporting copper from Burra to Port Wakefield. The towns historical significance was recognised in 1984 when it received a State Heritage listing. 3 km SE was the location for the filming of Picnic at Hanging Rock.